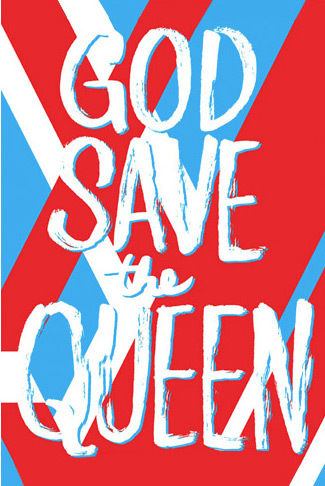 Just in case you’ve somehow didn’t hear about this fantastic event at the Queen st. Bay store, the British are coming! This is going to be an exciting lineup of British contemporary designers where they will hold discussion panels and trunk shows all day tomorrow. Don`t missout on this great event, see you all there! Holt who? The Bay is BRINGING IT like yowza… Jonathan Saunders, Giles Deacon, Erdem… wow! I should have come with you!